"NO PLASTICS ON WEDNESDAY" - This is the theme to all SM Supermalls nationwide in cooperation with SM Cares. In this campaign, paper bags are used in the SM Supermarket in replacement to the usual plastics used during Wednesdays. This campaign aims to promote environmental awareness by decreasing the use of synthetic materials (such as plastics) in order to lessen pollution on the latter. With the recent launching of the New Designs of the Eco Bag last August 2011 across SM Malls nationwide, the said environmental campaign is being intensified. That is why all SM Employees and Affiliates are encourage to use the Eco Bags in doing shopping or grocery every time they go at any SM Branch. "Each Wednesday, we encourage especially all SCMC employees to bring and use eco bags to help limit our reliance on plastics and sustain a more environmentally sound SM company. 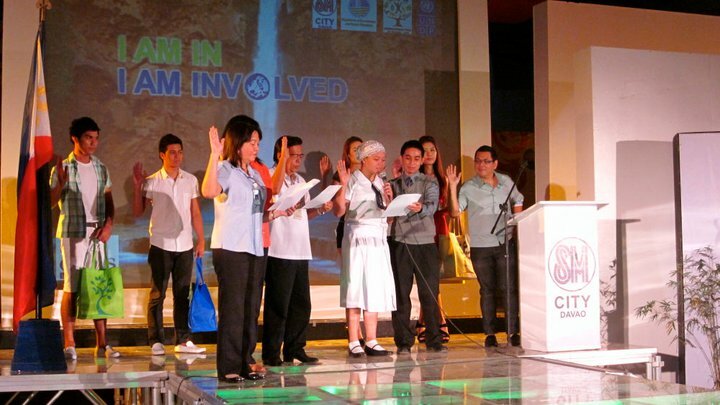 This is to spearhead the green movement with our tenants and affiliates. We invite everyone to join us in this effort to promote sustainable lifestyle choices at work. Together, with everyone’s participation, we can decrease our carbon footprint and set good examples to promote a more environment-friendly future. I AM IN. I AM INVOLVED." 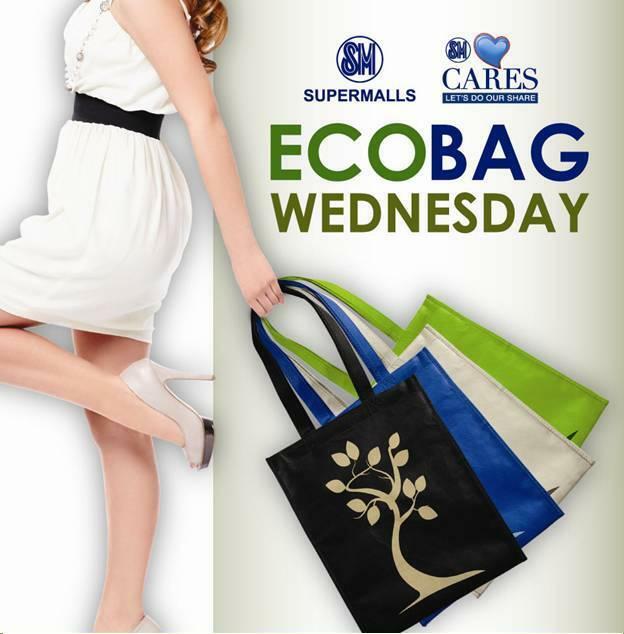 SM Supermalls also encourage all its shoppers to use the Eco Bag which is sold at Php 35.00 each and comes in various colors. 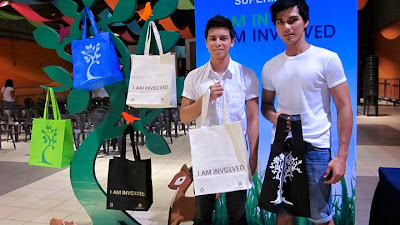 These Eco Bags are sold in both the Department Store and Supermarket Section. 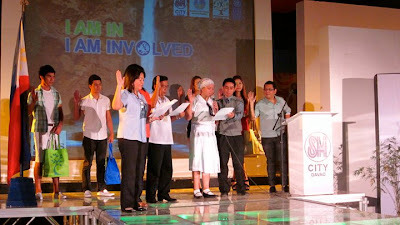 Doing the Pledge to Support the "I AM IN, I AM INVOLVED CAMPAIGN"
Furthermore, the "I AM IN, I AM INVOLVED CAMPAIGN" of SM Supermalls must be practiced everyday not only on a Wednesday. This simple act of environmental awareness will surely go a long way if all of us will do our part and share in preserving Mother Nature. And with the Entry of SM City General Santos next year, the Generals will be able to take part on this Green Campaign towards a more "MAGANDANG GENSAN"!